Your Mountain escape deserves to be celebrated. 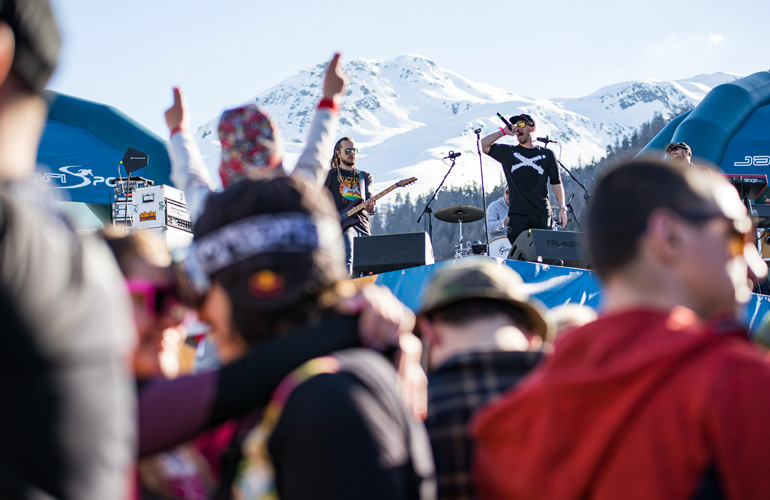 From après-ski to Mountain parties, we do our best to add a sprinkling of magic to every moment of your holiday. Every Sunday, celebrate your weekend or the start of your holiday to the max. 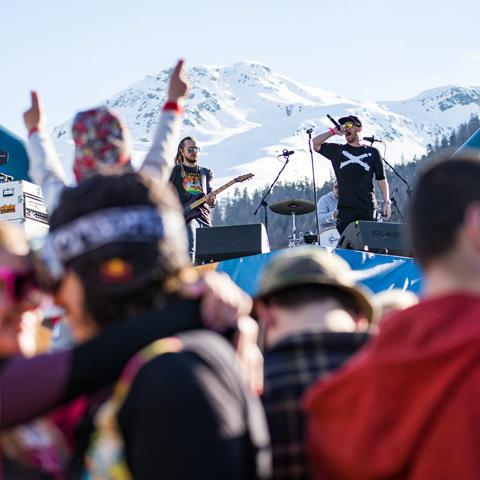 You ain’t seen nothing ‘til you’ve been partying in Livigno.